Do you know what does SSL stands for? Yeah…You’re right! SSL means Secure Sockets Layer! And also one more question, “Do you aware of the importance of SSL certificate?” If not, wait, let me explain. 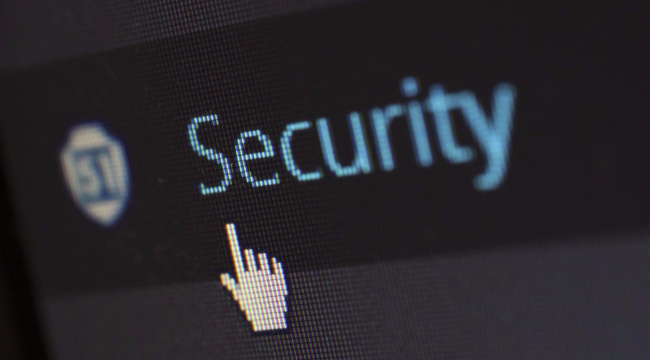 SSL is the backbone of secure internet connection, and it provides privacy, critical security and data integrity for your websites and your users' information.